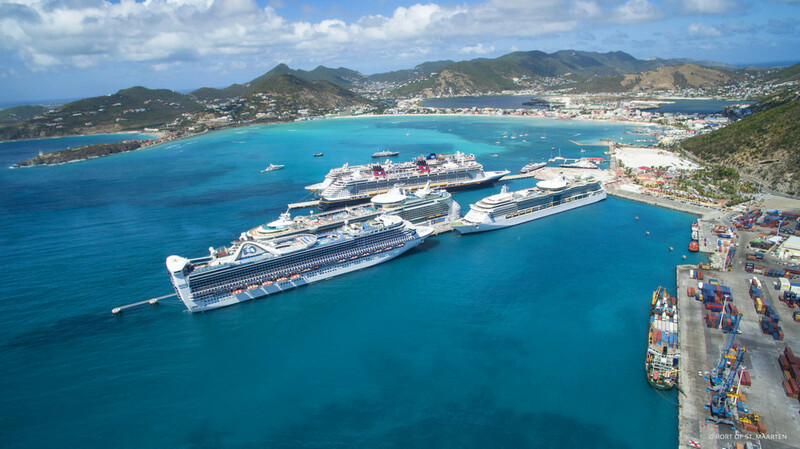 Providing quality integrated services to our customers through continuous development and innovation in Cruise, Cargo, Yachting and Real Estate while maintaining the leadership role in the economic development on St. Maarten. Our Port facilities have been the catalyst for improvement of different areas of the island. We are committed to balancing our role as an economic driver and are dedicated to lessening the impact of our operations on the environment.